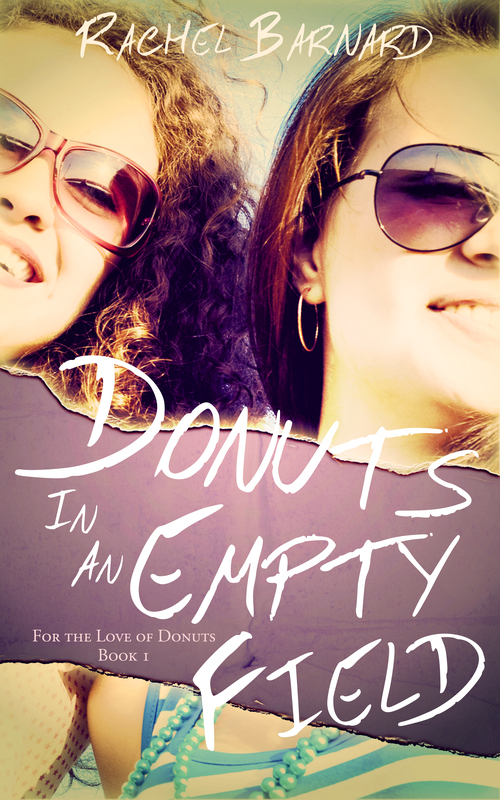 Donuts in an Empty Field is a novel about two best friends, the local food challenge, and a mysterious bucket list. 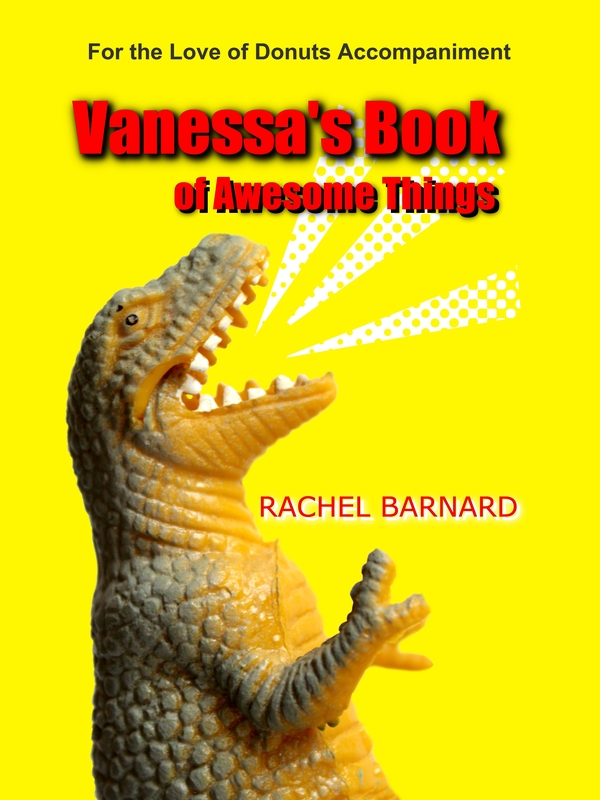 As main character Vanessa continues to fail the food challenge, she takes it out on the boy she blames for her father’s death because letting go of anger is life’s greatest challenge. This little book of fun contains bucket style lists of challenges, fun things to do with doughnuts, scavenger hunt items, facts about Corgis, top ten donuts you have to try, a doughnuts recipe, tips to help you win a food challenge, reasons to bask in a sea of puppies, photo and object scavenger hunt, and more. 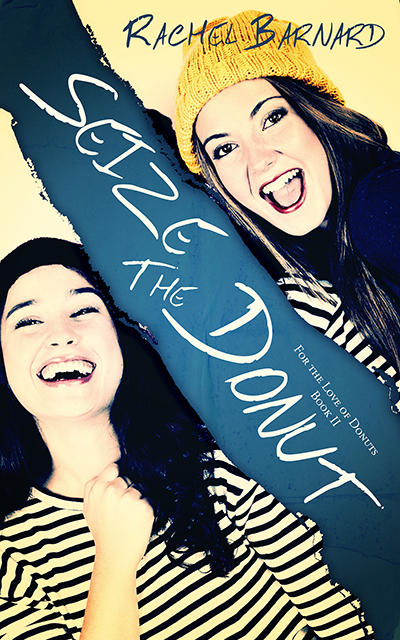 Seize the Donut is a novel about two best friends, navigating new friendships and relationships, and growing up. As Vanessa and Nichole move on with their lives after high school, they will each come to realize that friendship is the greatest bond. This little book of fun contains kitchen hacks, car hacks, and life hacks as well as some life advice from the author and Nichole’s favorite Sarasota hangouts. You will also find a sneak peak into chapter one of the upcoming Seize the Donut (for the Love of Donuts Book 2). 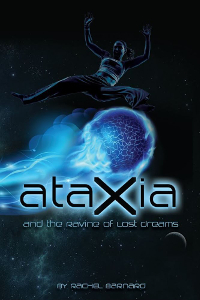 In Ataxia and the Ravine of Lost Dreams A young girl takes on the mighty powers of the government but is sidetracked by challenges of the academy she attends, the new boy, and keeping her secrets safe. She will do anything – forfeit her identity, friendships, even love – to be humanity’s champion. 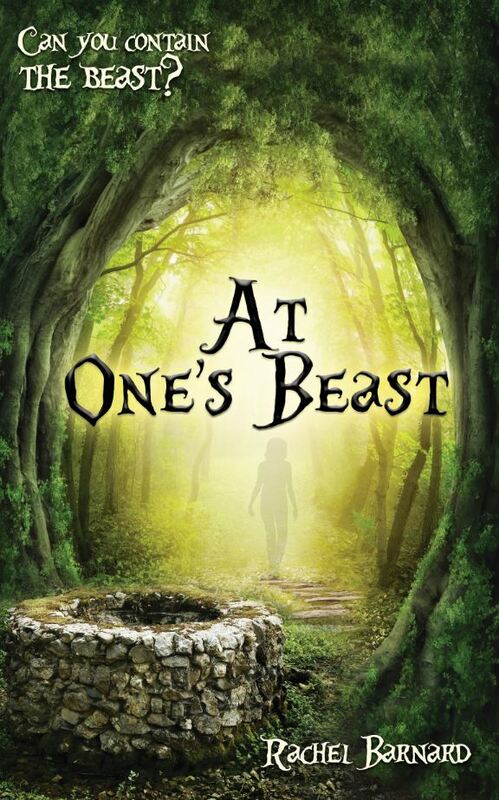 From once upon a time to happily ever after, At One’s Beast, a new take on “Beauty and the Beast,” highlights the struggles of teens who have fallen prey to chance evil circumstances, with a love triangle, betrayal, revenge, and forgiveness. When it took the entire village to create the monster, what will it take to break the spell? 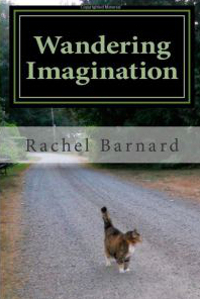 These are the poems that almost got away, including Imagination, The Language Barrier, Afterworld, On the Aisland, Sunken Manhole, Imagery and the Impossible, Freed of Coil, Abderian and Agelast, I am hErE is you are hErE, The Kiss, Airy Passages, What a Wonderful Hat, Self-Portrait, and Undying Wish.